In what politicians have dubbed a ‘cheap parting shot’, the EU has decreed that Eggy Bread must now be called French Toast in the UK. The decision was made this week in Brussels, behind closed doors and without the UK’s involvement. European bureaucrats informed the UK government on Wednesday, and the change must come into effect by January 1st. While the decision isn’t going to affect families throughout the North West who have, and always will, refer to the dish of bread soaked in egg as ‘eggy bread’, it will affect cafes and restaurants. From January 1st the dish must be advertised using its official name, French Toast. Any restaurants or cafes failing to correctly use the dish’s name will be subject to heavy fines imposed by Brussels. This is an outrage! It’s another example of Brussels meddling in British values. This is why we voted out and we won’t stand for it! Farage went on to comment that the decision from Brussels was merely sour grapes at Britain’s desire to exit the EU, and shows the ‘childish bureaucracy that is rampant throughout the EU’. There has been no word from the Prime Minister on the matter, but she is expected to address the issue next week in Parliament. What do the Bugle’s readers think of the decision? 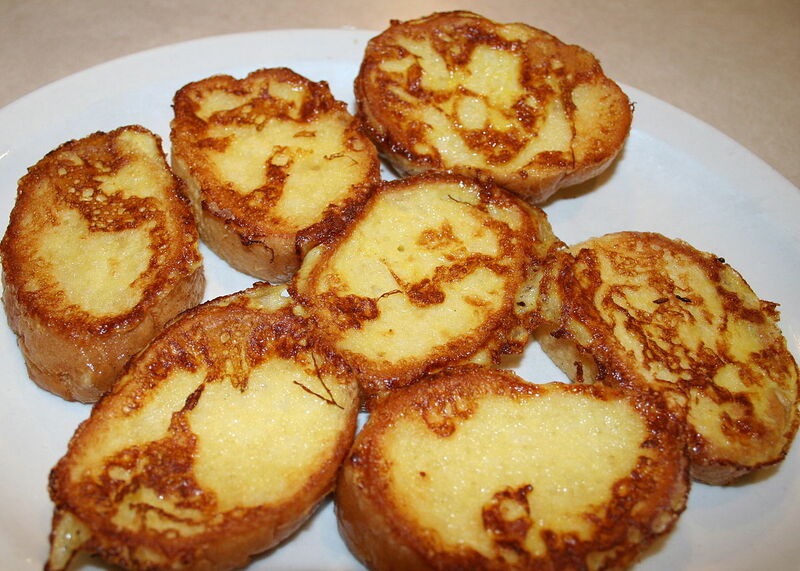 Will you start referring to eggy bread as French Toast? Are you a restaurateur or café owner? Let us know in the comments below.